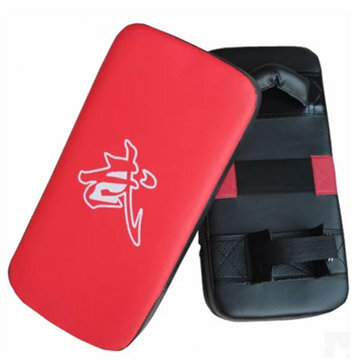 Be made from dense shock absorbing foam, it's lightweight but durable endure kicks and punches. Perfect for home and fitness classes. Boa aparência materiais leves embora pouco resistentes no uso regular. Ideal para crianças e iniciantes. cant wait for my son to use it .he super chuffed . Got one of these over the Black Friday weekend to satisfy their coupon deal but it's really great and it keeps me from being beat up by my kids so I will probably order more.